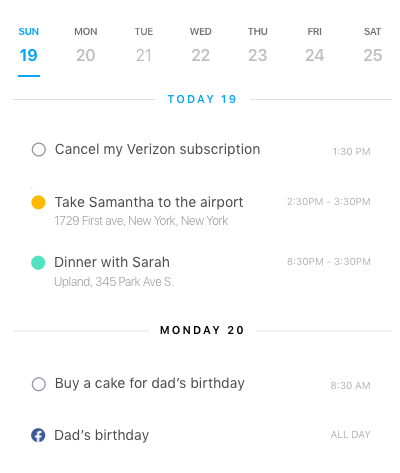 Organize your tasks, lists and reminders in one easy to-do app. 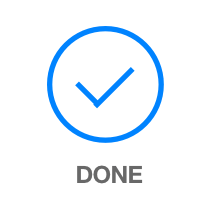 Any.do syncs seamlessly across all of your devices, making your to-do list accessible everywhere. Keep track of your progress. 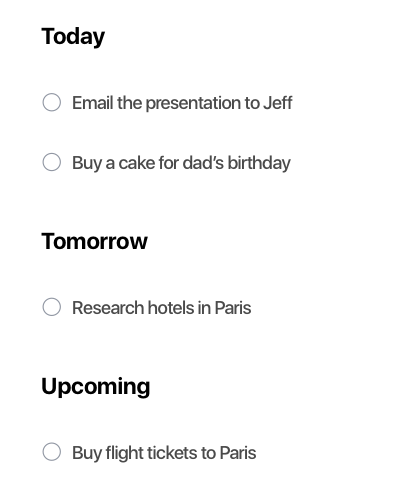 Add smart reminders so you never forget a thing. With beautiful themes and turbo-charged features, you’re guaranteed to save time and achieve great things. Wherever you are, take your to do list with you. Access Any.do on mobile, laptop, desktop, tablet and even your watch! 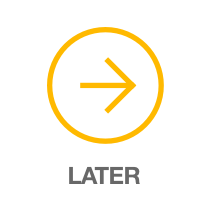 Your tasks are automatically synced across all of your devices, giving you ultimate control. Set reminders to make sure important things don’t slip away. 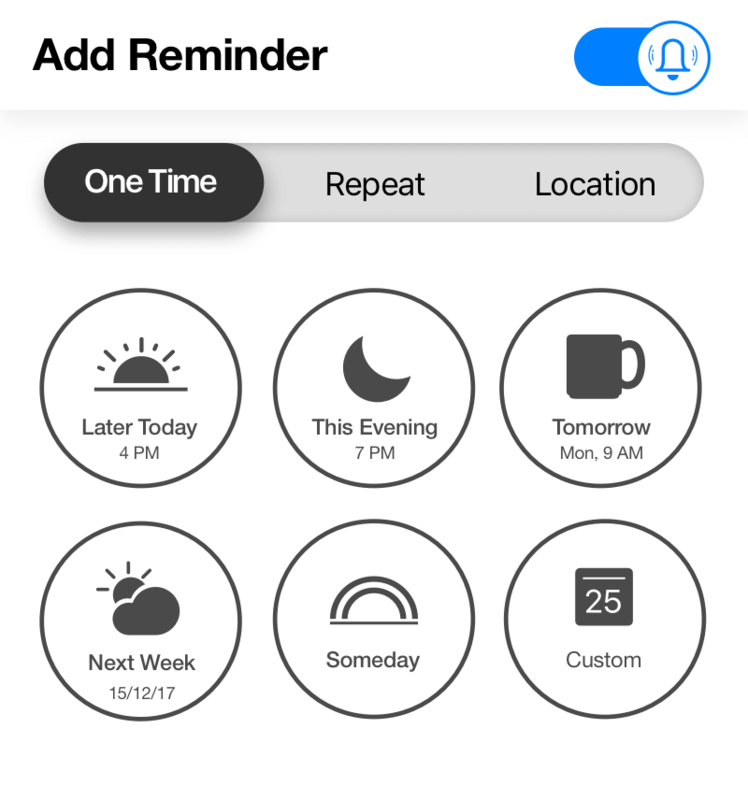 With powerful one-time, recurring and location based reminders, you can be sure critical things don’t get forgotten. 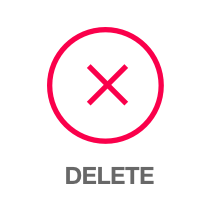 Streamline your grocery shopping experience thanks to Any.do’s smart grocery list. 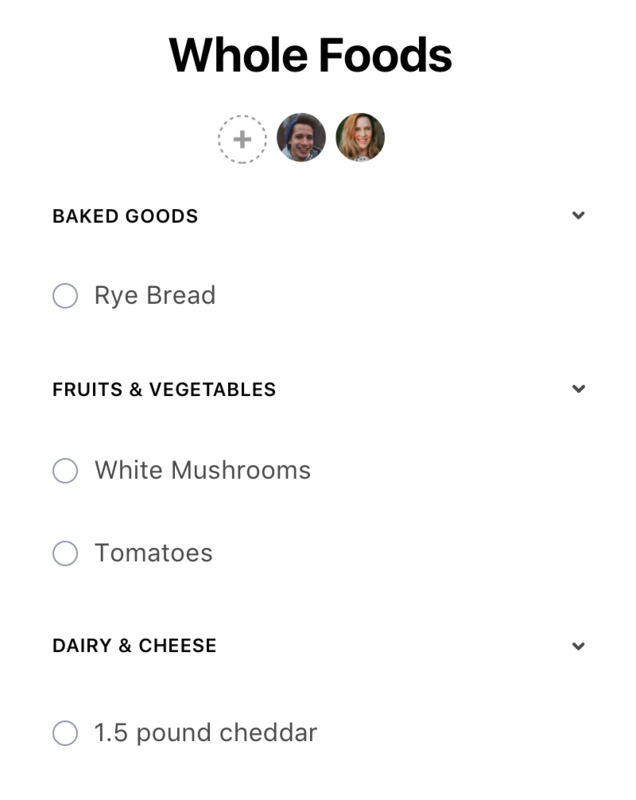 Get your grocery items automatically sorted, easily import online recipes and share your list with your family. It works with Siri and Alexa too! Any.do Moment helps busy people like you focus on what’s important. It helps millions of people save time for the things that really matter.